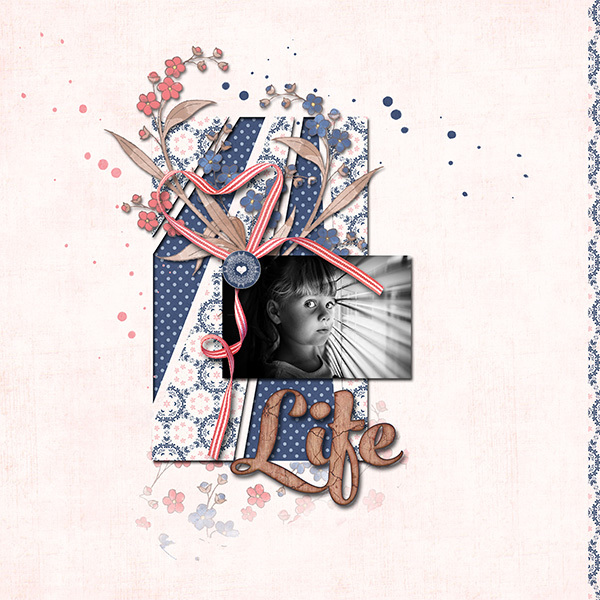 I really had fun designing templates with Sahin Designs as each template has something from both of us. The pack is a mix of our styles but I mean a real mix. I really like the final result and hope you do, too! If you haven´t checked her beautiful kits you should also do as they are all precious! When it comes to the rest of the packs I have for you this weekend they are a great mix of styles. 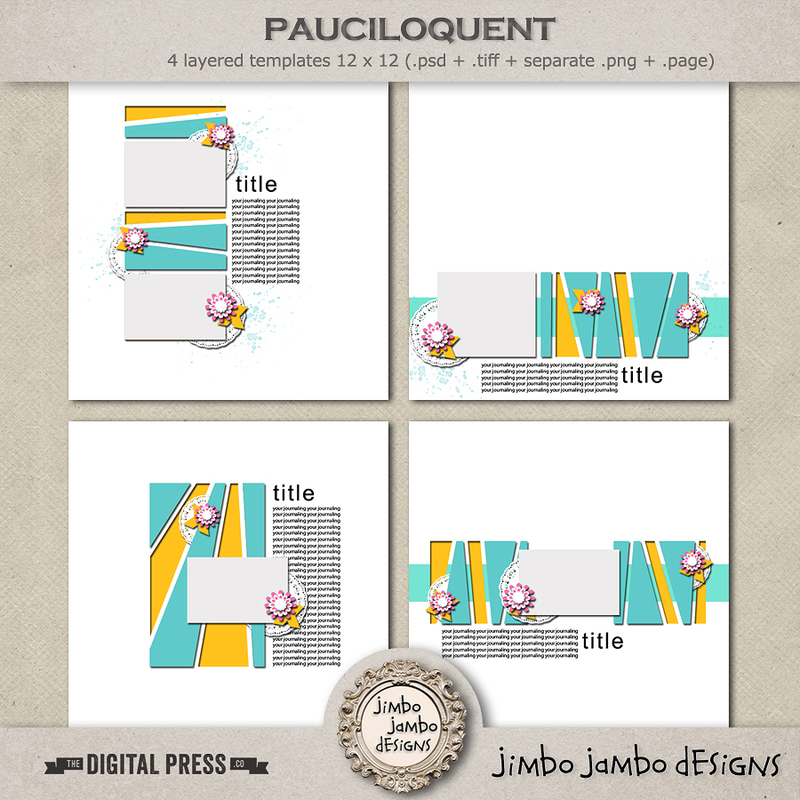 Pauciloquent is perfect for both clean and simple and also layerd pages while Wee buns looks best on the clean and simple pages. 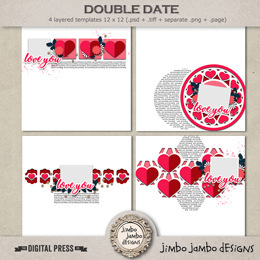 All 3 packs are on sale at the Digital Press during the weekend.